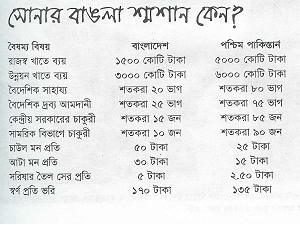 From "Joy Bangla" by M.R. 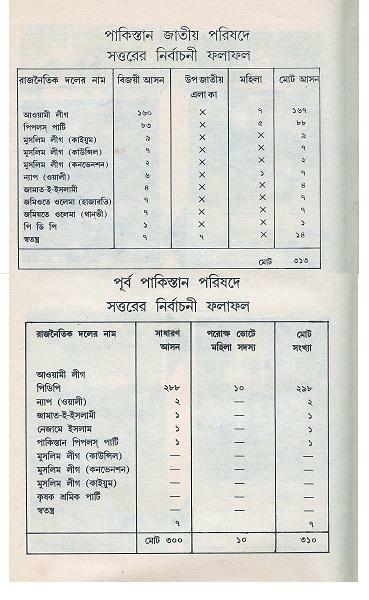 Akthar Mukul, 2nd print, February 1991, pp 10. Look how unpopular criminal Jamate Islami was in both sides of Pakistan before the independence.